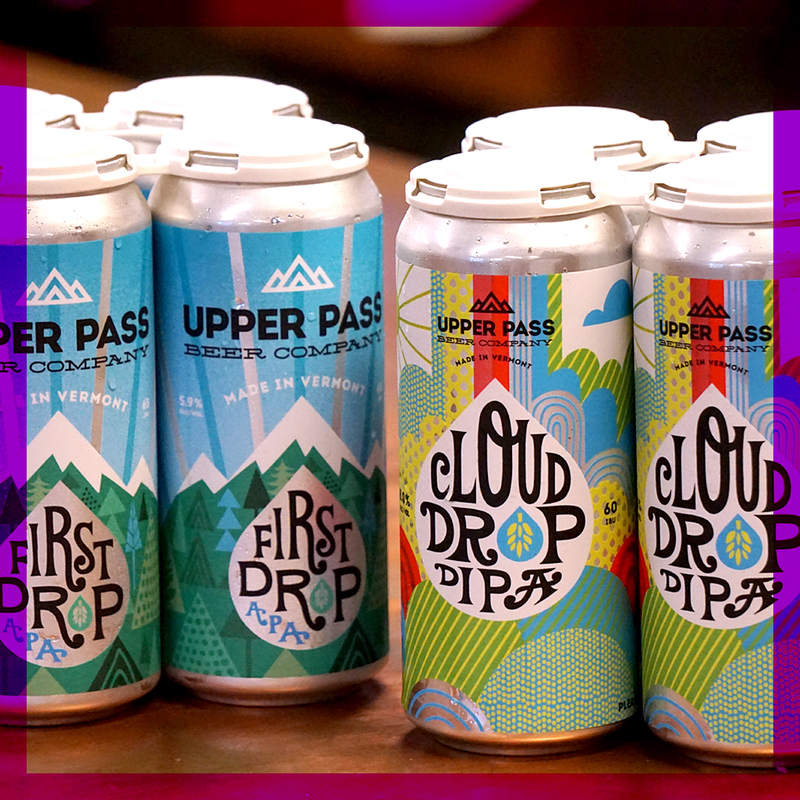 Fresh Citra, Azacca, Centennial, & Mosaic hoppy haziness abounds! 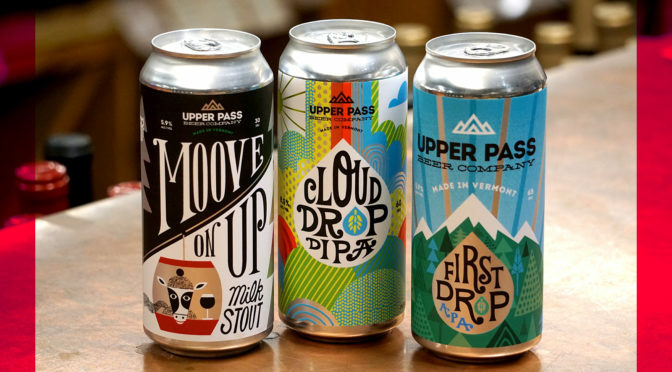 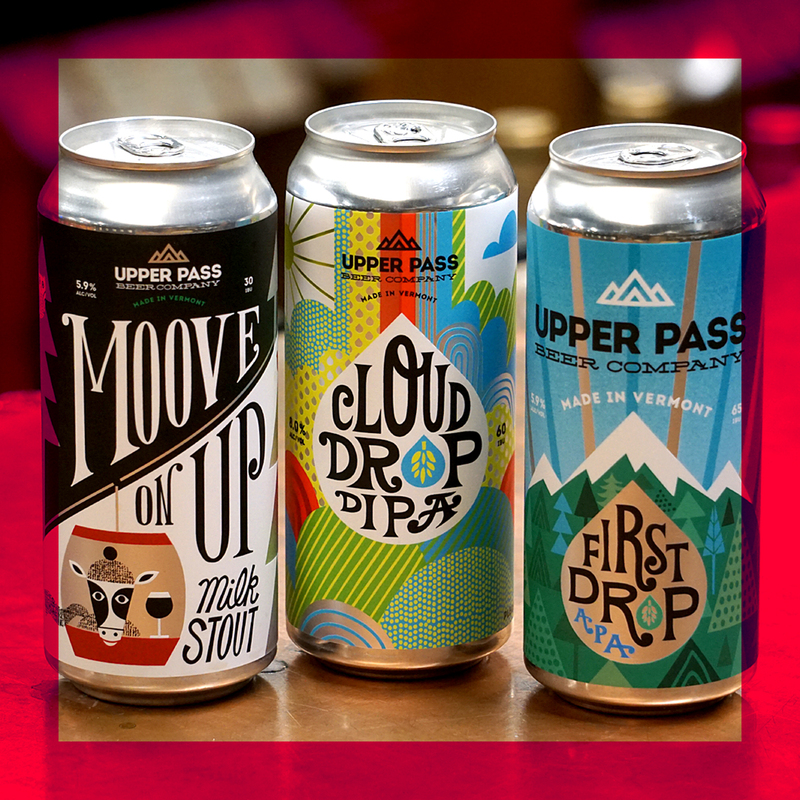 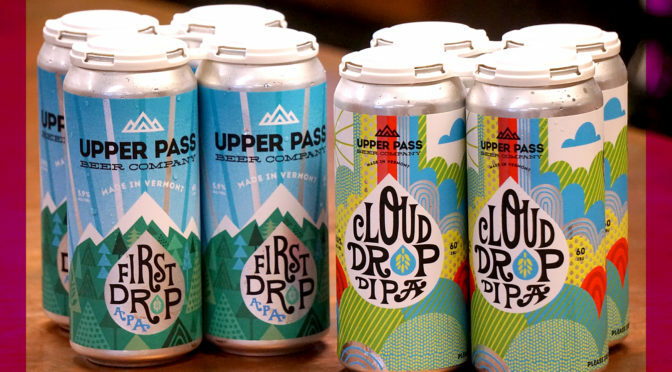 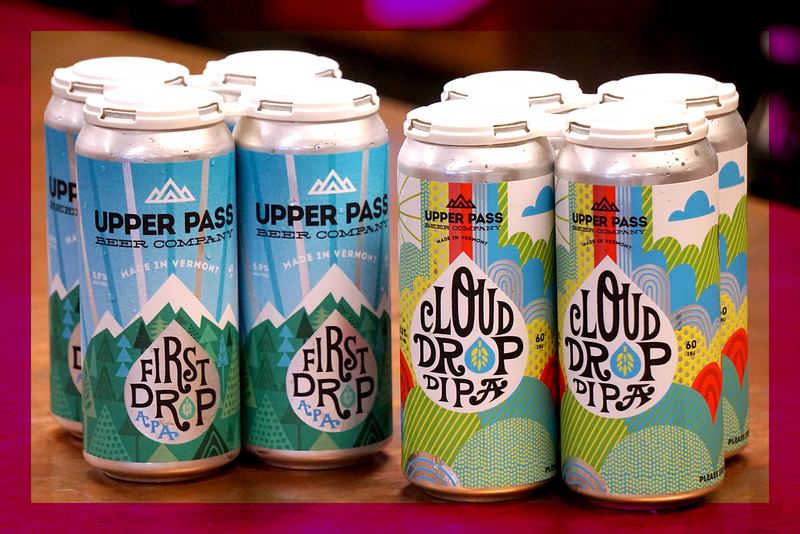 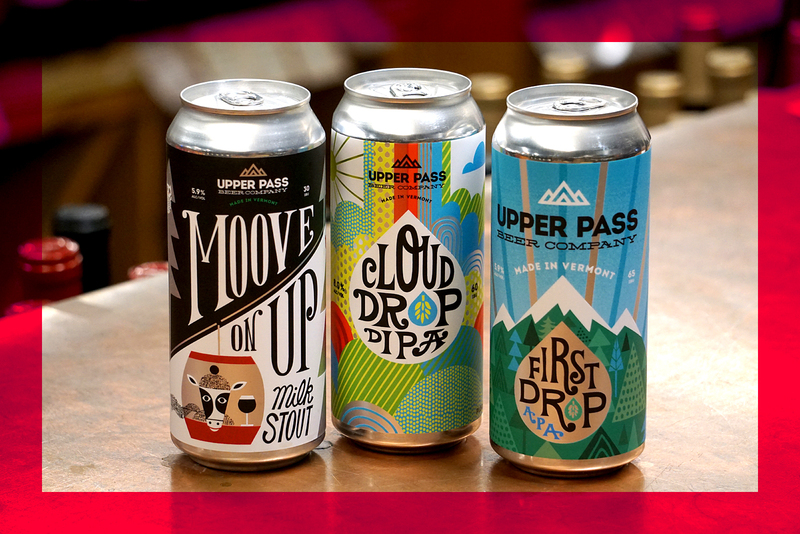 Stake your claim on Upper Pass Beer Company Cloud Drop DIPA & First Drop APA while you can! 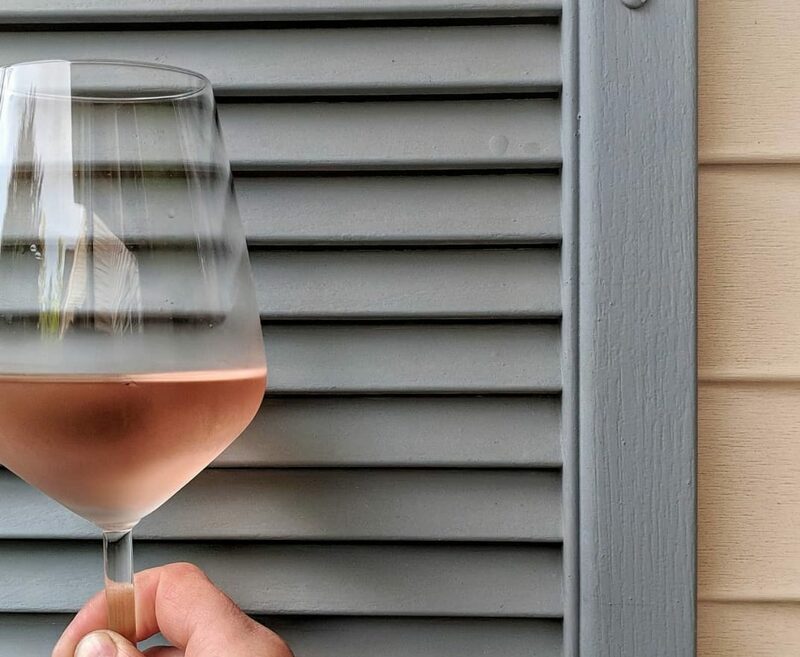 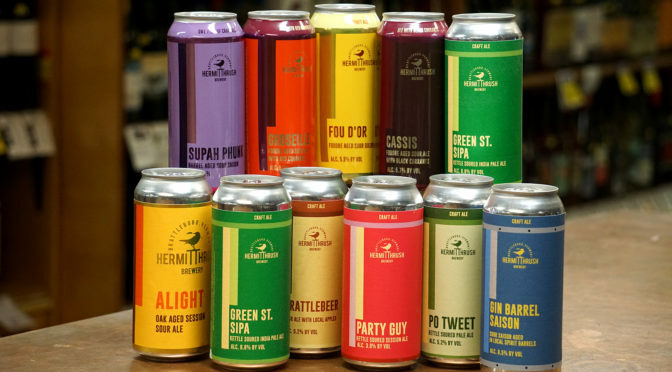 Free tasting reminder! 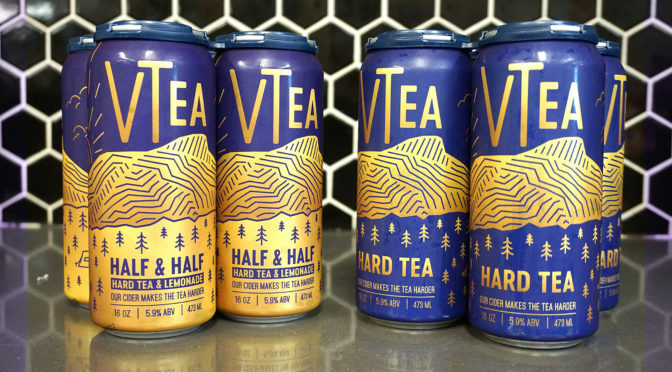 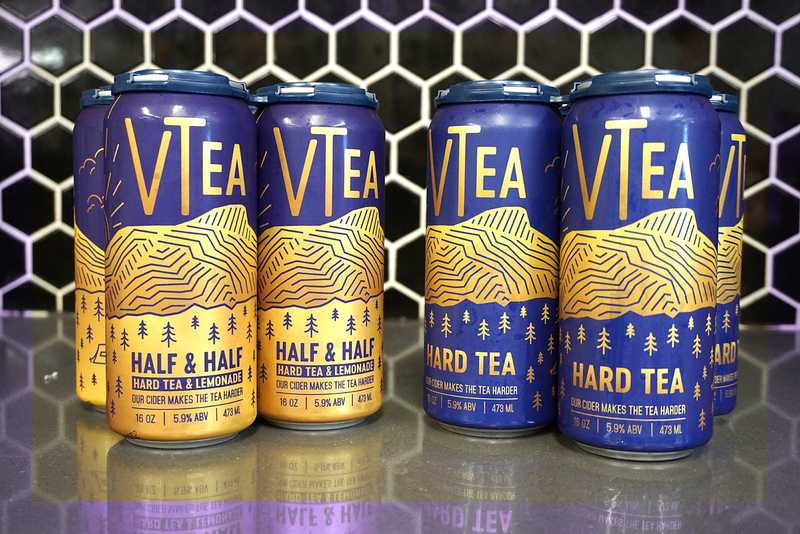 Swing on over from 3:30-6:30 PM today and sample the Vermont made summertime delights of gluten free Stowe Cider VTea! 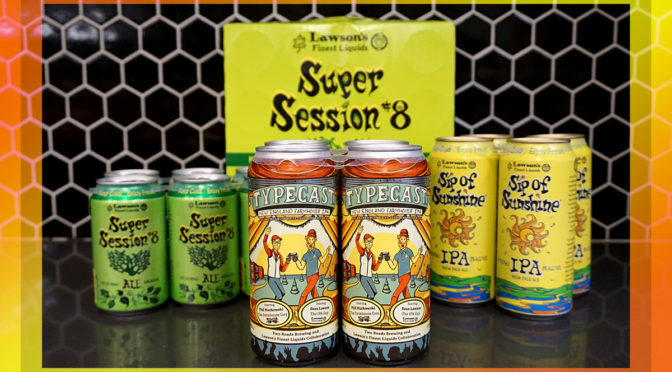 We are delighted to introduce the arrival of Lawson’s Typecast New England Farmhouse IPA! 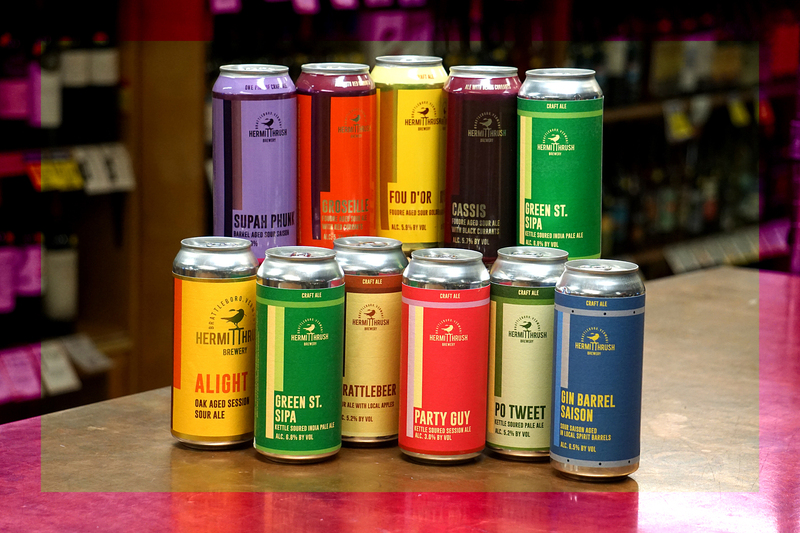 Typecast New England Farmhouse IPA Cans – 4pks – In stock! 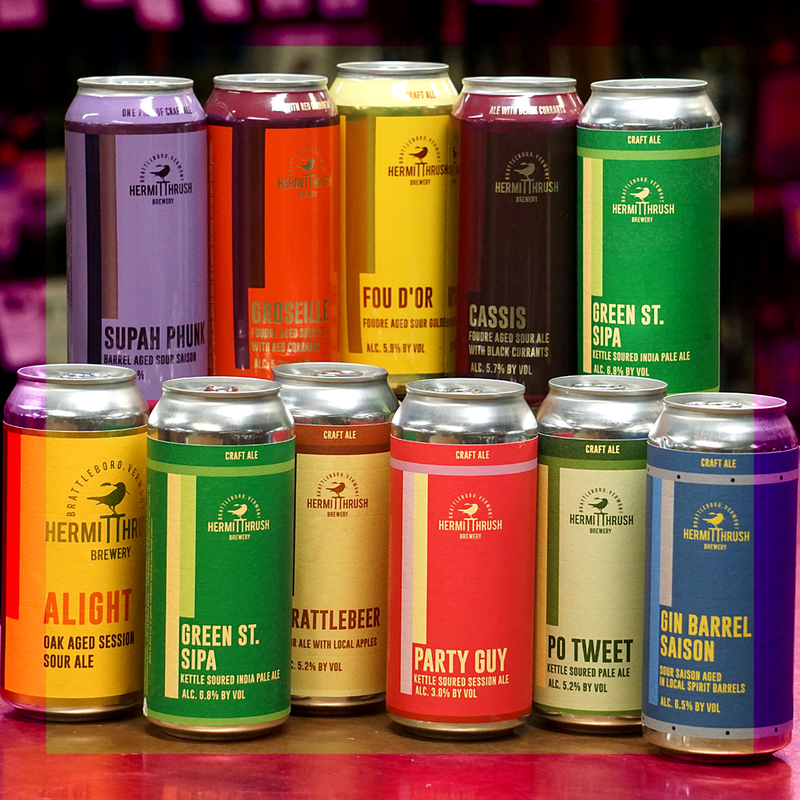 Sip of Sunshine IPA Cans – 4pks – In stock! 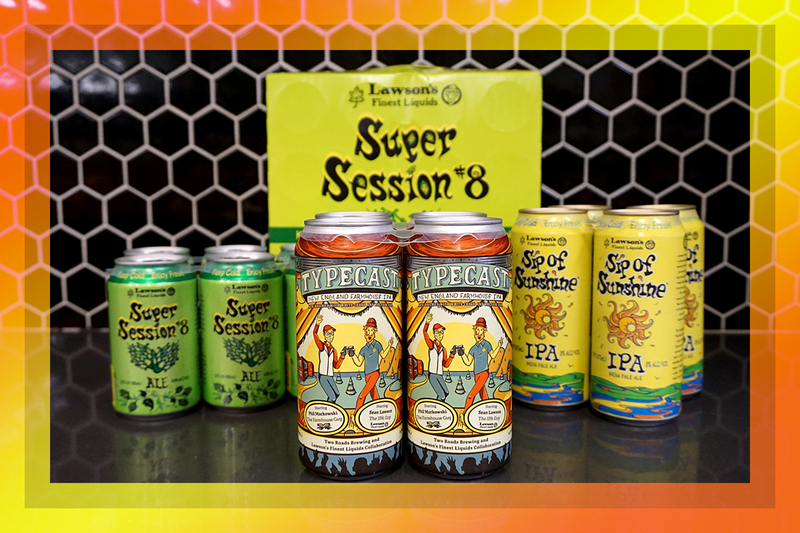 Super Session Cans – 12pks & 6pks – In stock! 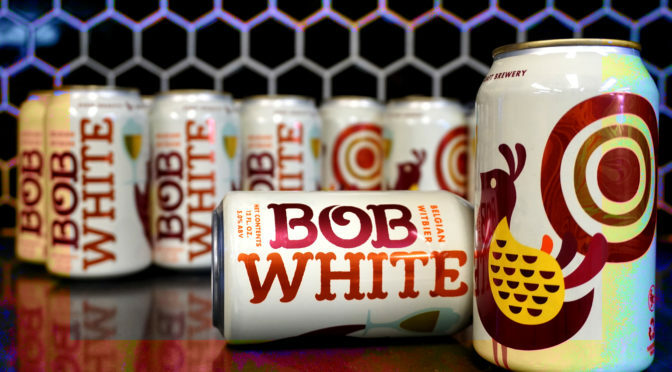 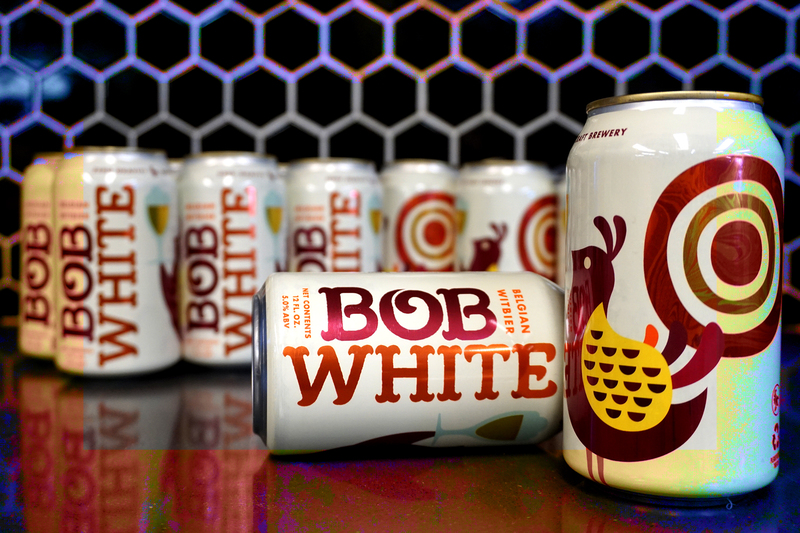 Warm weather is here… pick up a pack locally made, refreshing Bob White beer from Zero Gravity while this seasonal brew is in stock!